Several UC San Diego families contribute each year to continually help the student experience progress on campus. Giving to the Parents Fund is much more than a simple gift. It supports more than 600 student organizations that provide cultural activities, campus-wide events, guest speakers, career development and community service opportunities. 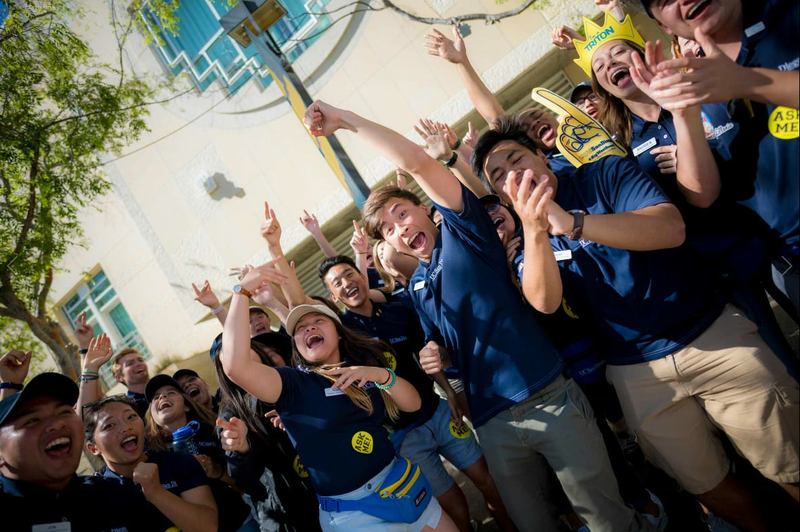 Today, we’re asking you to continue to inspire student success by making a gift as part of our takeover campaign – a one-day fundraising effort that directly impacts the student experience here at UC San Diego. Whether you’re focused on contributing to your student’s college, research or campus involvement, your gift today will help our students get one step closer to achieving their dreams. Give today, view impact and success tomorrow.